Edinburgh-based Data Centre & IT infrastructure experts Onyx Group have been announced as one of the suppliers on the Hosting Services framework for the Scottish Government. The framework for Hosting Services supports the Scottish Government’s recently launched Data Hosting and Data Centre Strategy for the Public Sector. 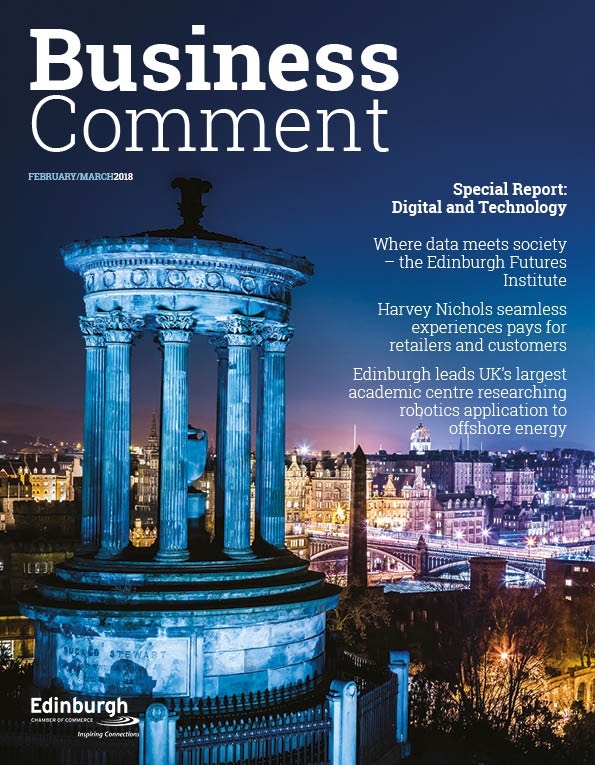 At the heart of the government’s new strategy is the long-term aim of encouraging Scottish Public Sector bodies to adopt cloud computing, virtualisation and colocation services to achieve significant efficiency and energy savings. 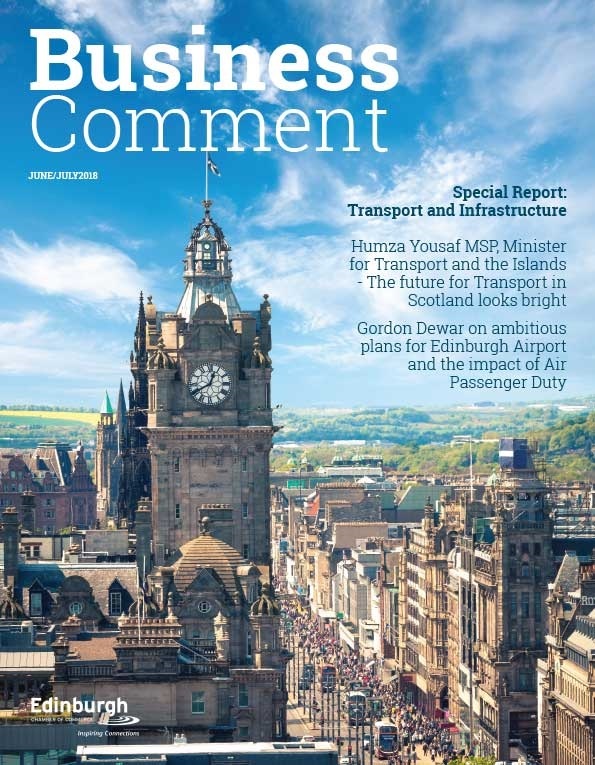 As one of the companies awarded a place on the Scottish Government framework, Onyx Group will now be able to offer Public Sector bodies a range of Cloud, Colocation an Managed Hosting solutions in a simplified and more cost-effective way. Procured on behalf of the Scottish Government, Scottish public sector bodies are now able to purchase a range of hosting services from Onyx via the framework without having to go through the lengthy procurement process. The Data Centre & Cloud specialists have numerous sites throughout Scotland, including their data and workplace recovery facilities in Glasgow and their flagship data centre in Edinburgh, where in 2013 the opening of a new data hall saw total spending on the site exceed £6.5m. 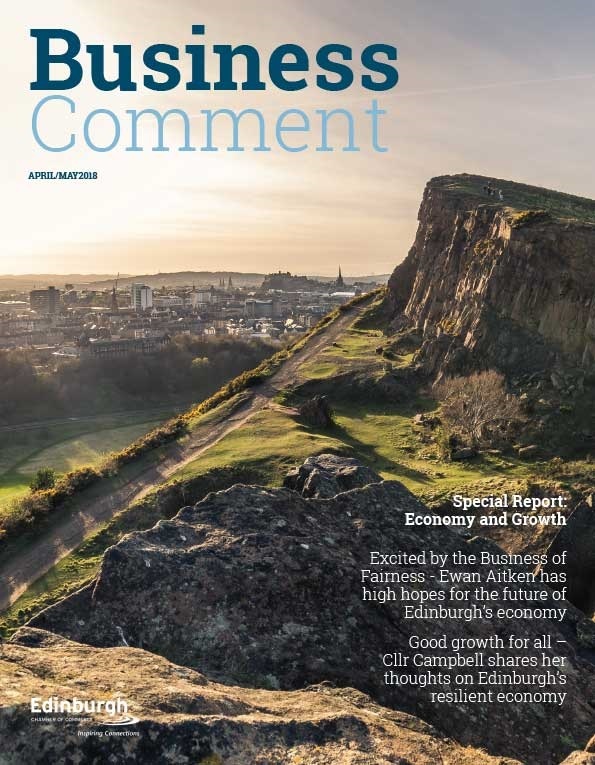 The announcement is the latest piece of good news in what has been a successful 2015 for Onyx after being crowned the “Top performing large business of the year” in Scotland at the 4th Annual Edinburgh Chamber of Commerce Business Awards back in March. With the ability to offer a complete and comprehensive cloud and colocation offering via their ISO 27001-accredited Data Centres across Scotland, the Cloud Hosting & Backup experts will be looking forward to working alongside more public sector bodies throughout 2015.